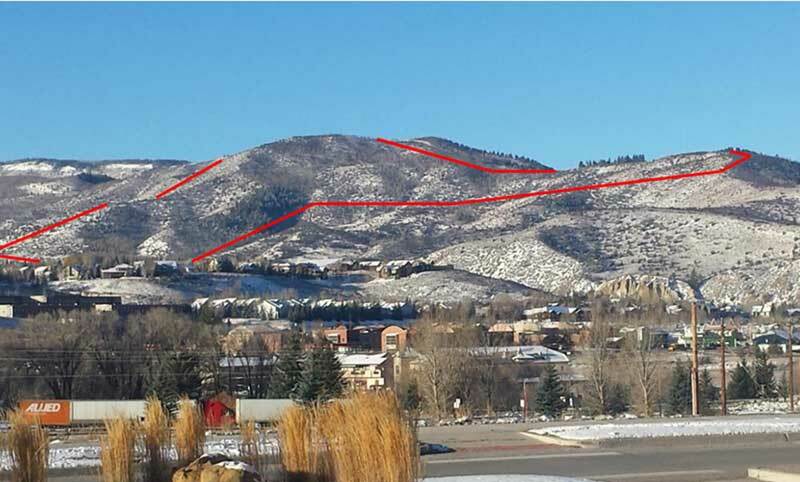 This exciting landscape preservation project in the Lake Creek valley is another partnership between the Eagle Valley Land Trust, US Forest Service and Eagle County’s Open Space Department. A permanent conservation easement saves and protects this important vista and view-shed in Lake Creek. 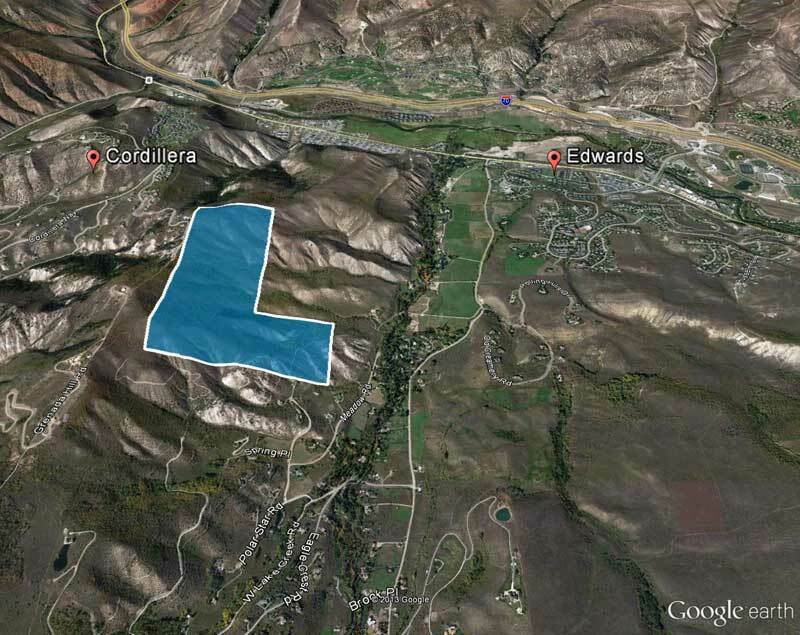 This 167-acre parcel of land rests on the ridgeline between the neighborhoods of Cordillera and Lake Creek and is a highly visible landscape towering over Edwards and the entire Lake Creek valley. This conservation project is part of Eagle Valley Land Trust’s “We Like Lake Creek!” campaign to save and protect the character of the Lake Creek valley. The land to be placed in conservation easement is identified as a “Critical Viewshed” in our overall campaign. This project will save vistas, views and landscapes in the Lake Creek valley, which in turn is visible from many populated places in our community from Wildridge to Edwards. Lake Creek is a beautiful and pristine slice of Rocky Mountain heritage. It is the last southern creek valley within our community that has not been developed with a golf course and endless subdivisions, and it deserves to stay that way. The Lake Creek Valley is a picture postcard for what it means to be in Colorado. The 3rd largest elk herd in the region lives and migrates in and around this pristine valley, with hundreds upon hundreds of animals using the Cordillera Ridgeline property as their stomping grounds. The conservation easement was crafted by your local Land Trust will preserve and enhance this special wildlife habitat for our beloved Rocky Mountain Elk, while still protecting the amazing views for the humans. Also of note, a rare flower, Penstemon Harringtonii (Harrington’s beardtounge) can be found on this lovely tract of land. This flower is listed as a sensitive species by the United States Forest Service and Bureau of Land Management, and is listed as a vulnerable species by the Colorado Natural Heritage Program. There are only 74 instances of this flower existing in Colorado’s Central Rockies, and we have it right here in Lake Creek on this property. In addition to saving the Cordillera Ridgeline for our community and for our wildlife, your local Land Trust is also proud to save these 167-acres for the protection of this rare flower. Our views matter. Protection of our ridgelines and landscapes mean something. The creeks, streams, aspens, pines and meadows, along with the flora and fauna of the Lake Creek Valley, are worth conserving in their current, natural state.